Have you ever had a terrible, horrible, no good, very bad parenting day? Perhaps, your baby has colic or acid reflux and cries for hours on end. Perhaps, on top of that, your toddler fell and split open his chin, requiring a trip to urgent care and a lot of stitches. Maybe, your kids started fighting like animals in the middle of the grocery store (Can you tell I’m speaking from experience?) Perhaps, your high schooler was caught ditching school (not speaking from experience, at least not yet) . Perhaps, all of these things happened, all in the same day. 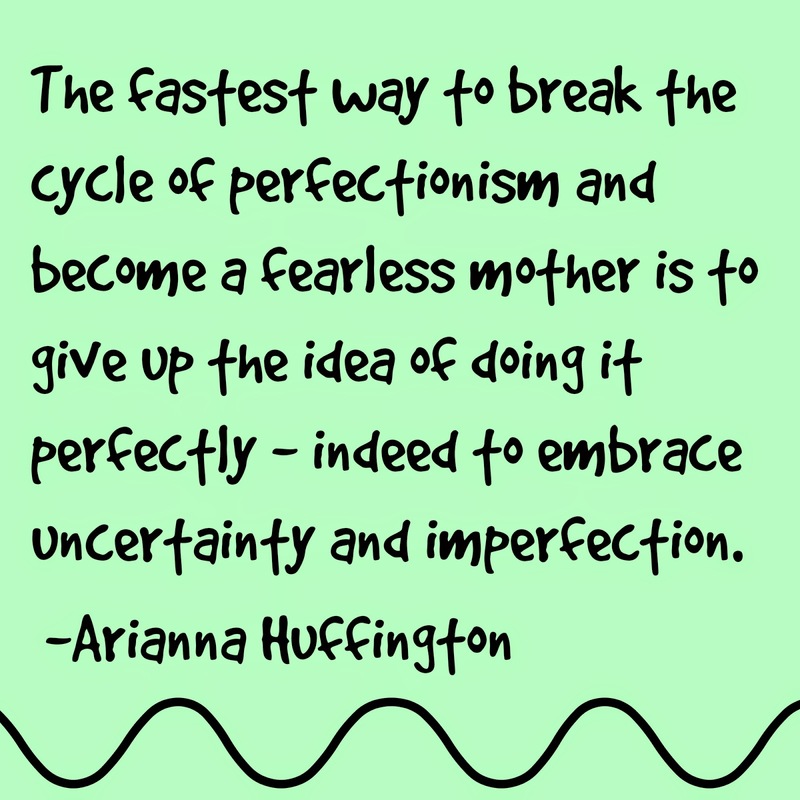 I’ve had plenty of days where I screwed up and felt like a crappy parent. 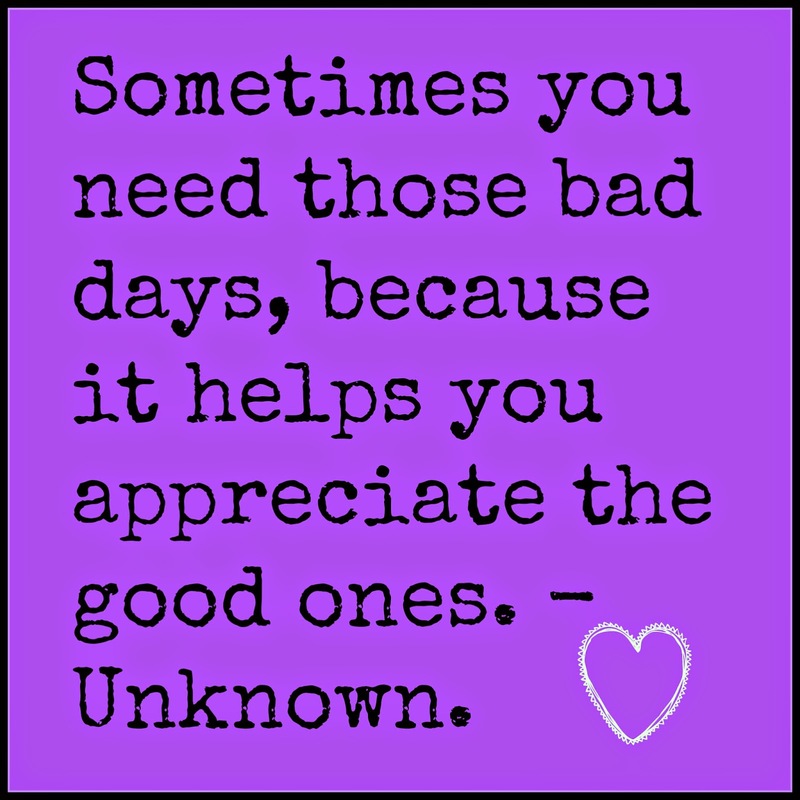 However, when I’m in the mommy trenches, I try to look for that silver lining, that little glimmer of hope that tomorrow will be better. 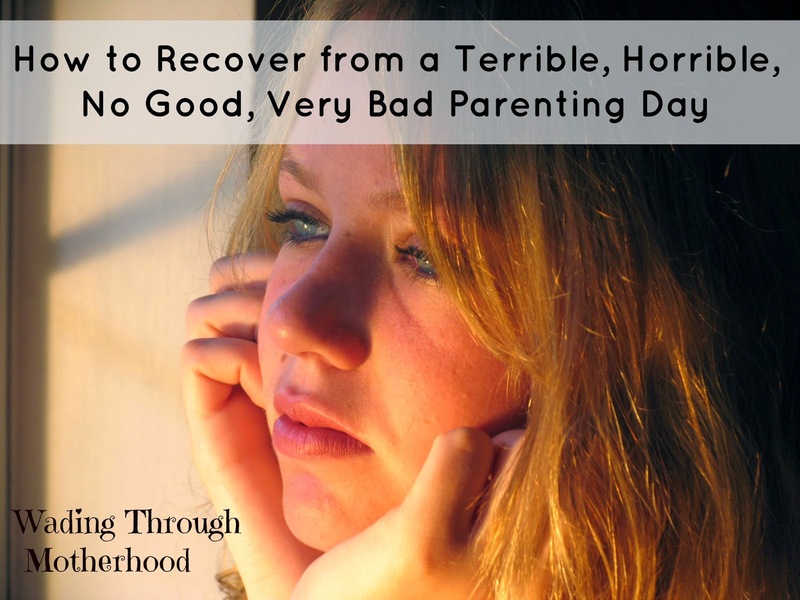 Here are a few tips for recovering from a terrible, horrible, no good, very bad parenting day. We may not always have successful parenting days. However, in the end, it's our effort that really matters. Those good intentions will hopefully lead to more good days than bad. It's also important to realize that even with the best intentions, your kids will likely get sick or hurt. We can't control everything. Each day, I imagine millions of parents are struggling. I can think of dozens of times, when I have seen other children crying or throwing tantrums while my kids were perfectly content. Other days it is one of my kids making a scene. I know I am not alone when I have a bad parenting day. In my book, some days are an epic fail. However, to some, my problems probably appear to be small. After all, most of my problems are first-world problems. Oh no, there’s no more hot water. I want to pee in silence. Why isn’t my Netflix working? Thinking back to when my four-day-old son had to be taken to the hospital via ambulance, I realize these problems were not very big at all. When I am having a tough day, I pray for help. In addition, I look to my spouse, my parents and my friends for support. When I feel like I need a break, I make sure to ask for it. Recently, I watched Alexander and the Terrible, Horrible, No Good, Very Bad Day with my kids. Watching this funny tale was a reminder that everyone has bad parenting days! We are not supposed to be perfect! Do you have any tips for recovering from a terrible, horrible, no good, very bad parenting day? Tell me in the comments.